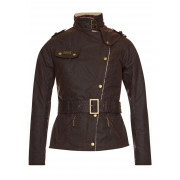 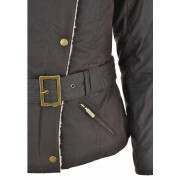 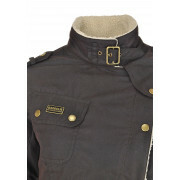 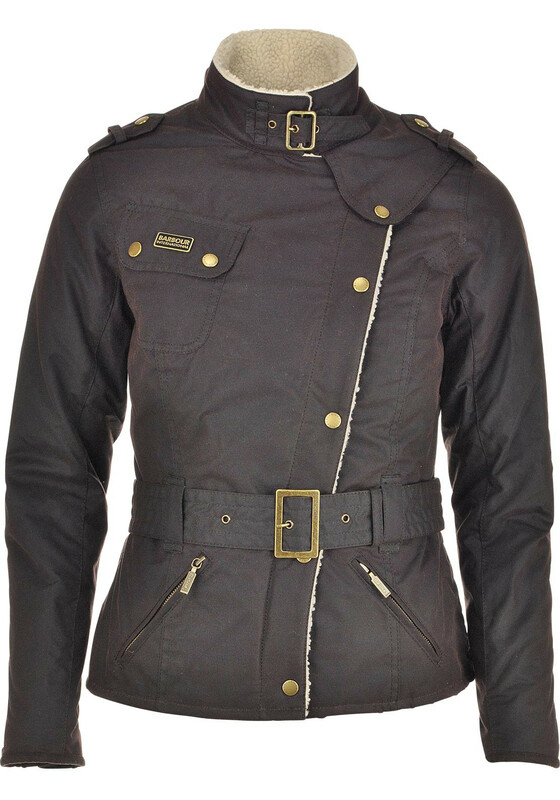 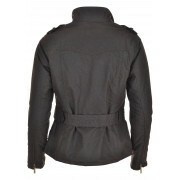 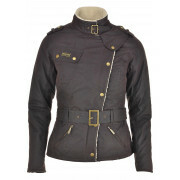 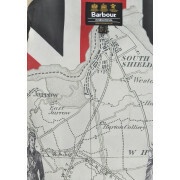 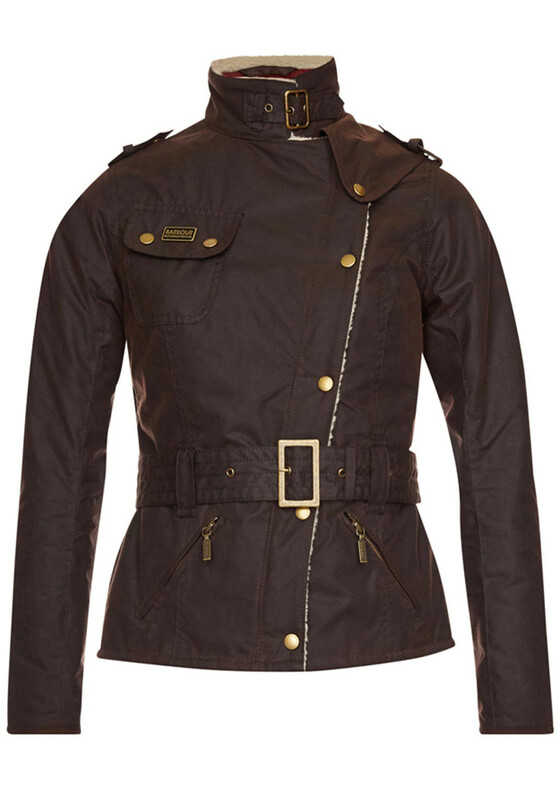 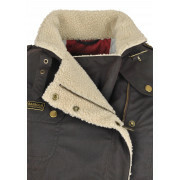 Barbour International's Tourer collection, the Matlock jacket is a belted ladies' biker jacket in waxed cotton. 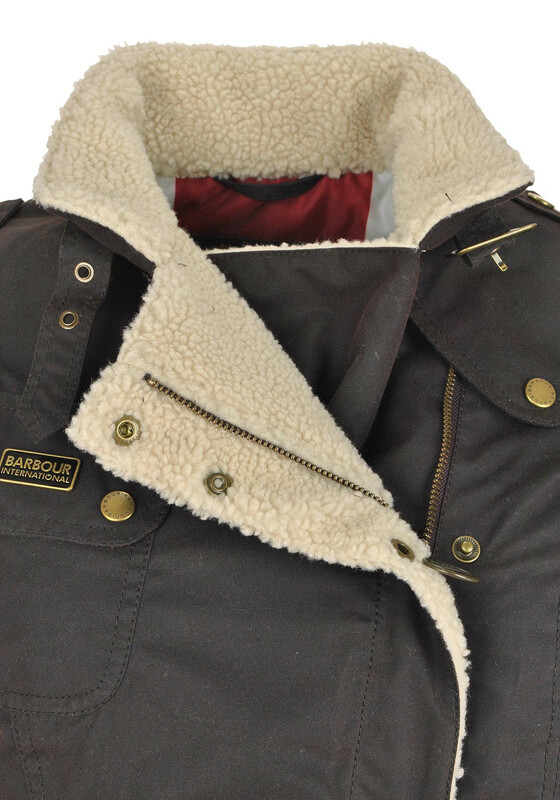 The stylish jacket is inspired by Barbour’s motorcycle heritage and will give great protection from wind and rain while the cream fleece lining will continue to keep you cosy. 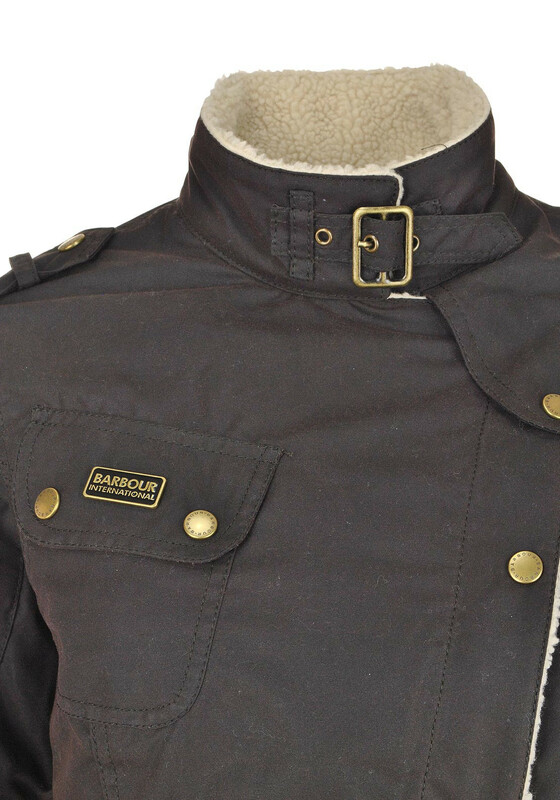 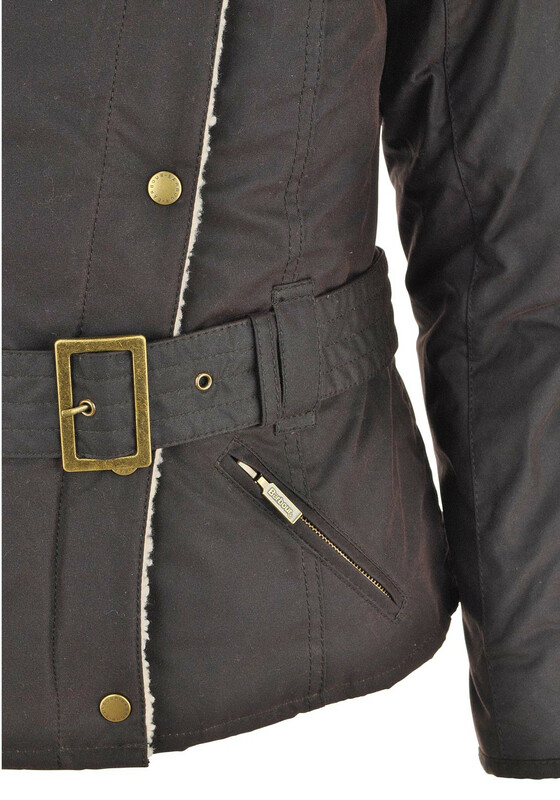 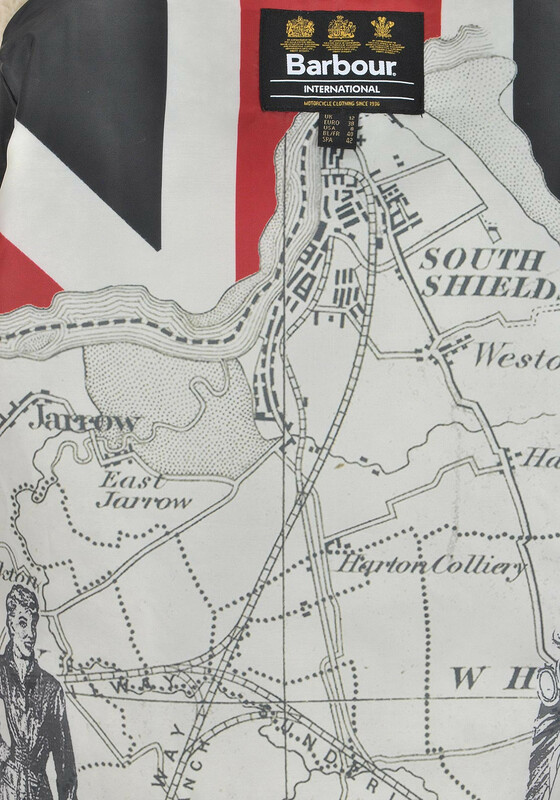 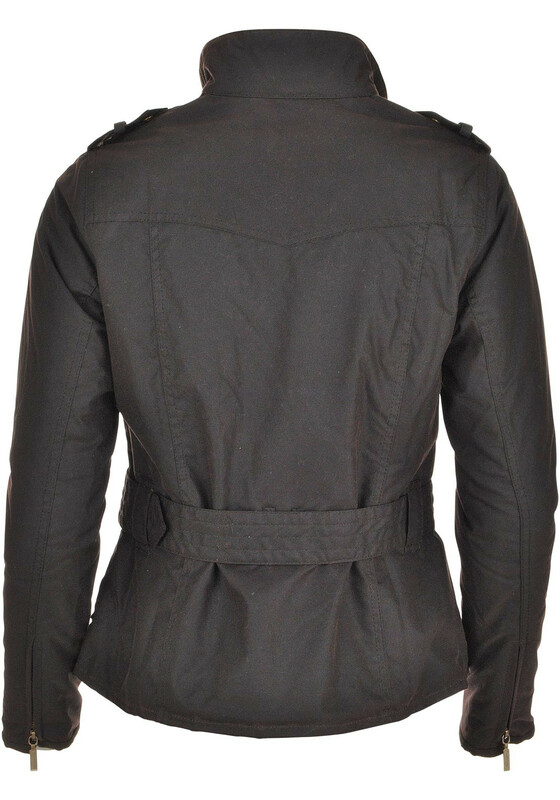 Design features include an asymmetric two way zip, zipped cuffs, waxed cotton belt and two zip pockets and one Barbour branded button stud pocket with Barbour International logo tag.